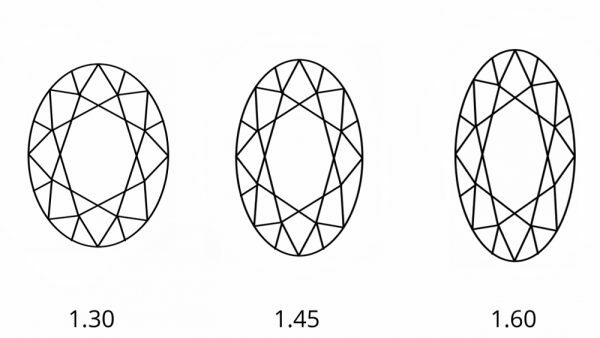 With an increased surface area, an oval diamond optimises carat weight; this means that oval diamonds often appear larger than a round diamond of the same carat weight–an impressive and economical choice. This appears as a bow-tie shape darkness visible in the centre of the diamond. 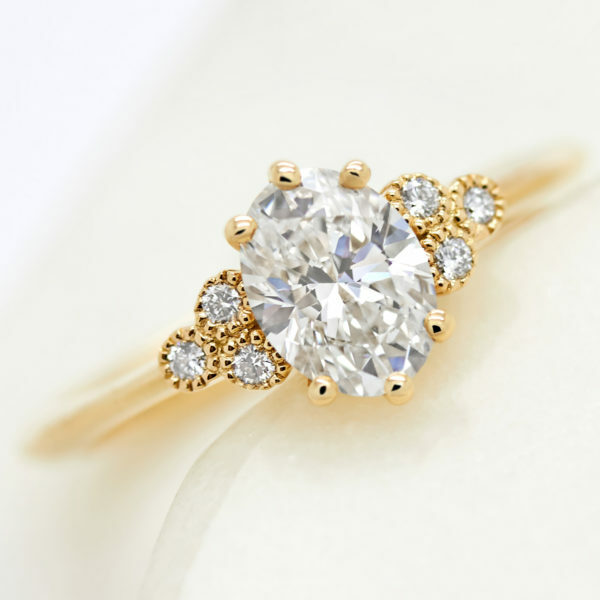 While most agree that this a part of an oval diamond’s beauty, a severe effect, as shown, is undesirable. 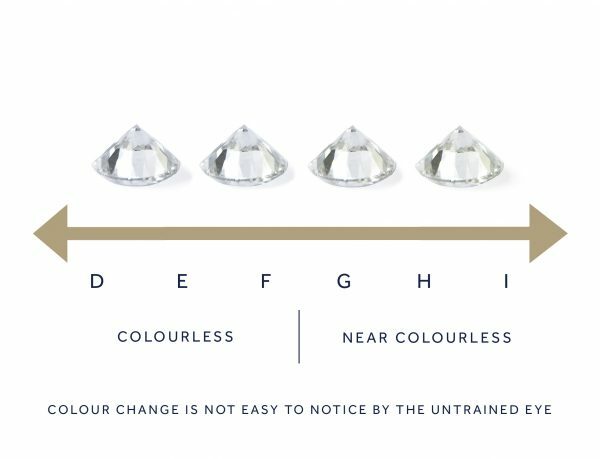 Choosing colour grade in oval cut diamonds is entirely dependent on the preference of its buyer or wearer. Some customers prefer the warmer tones of colour grades G-H to the icy cool tones of colour grades D-F. 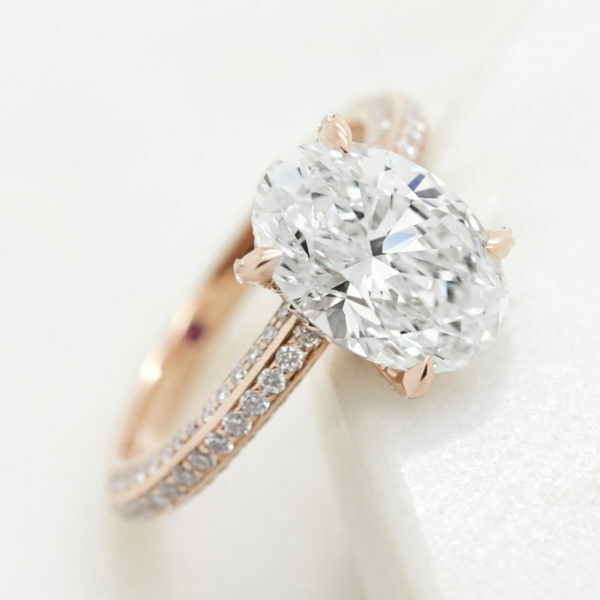 In fact, if you’re choosing a rose gold or yellow gold setting, choosing a diamond with a colour range G-J is a great choice. 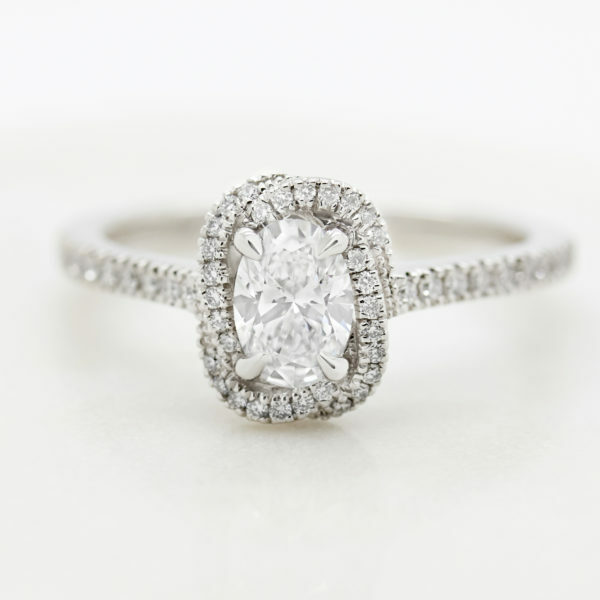 The warm tones from the metal will mask any minor colour present in the diamond. In reality, the difference between these two colour grade ranges (colourless and near colourless) is difficult to perceive, especially to the naked eye. Clarity really is dependent on personal preference. When diamonds are formed deep in the earth, they develop clarity characteristics–slight irregularities visible under 10x magnification. Depending on the size, quantity, placement, tone or colour of these clarity characteristics, they may or may not be visible to the naked eye. 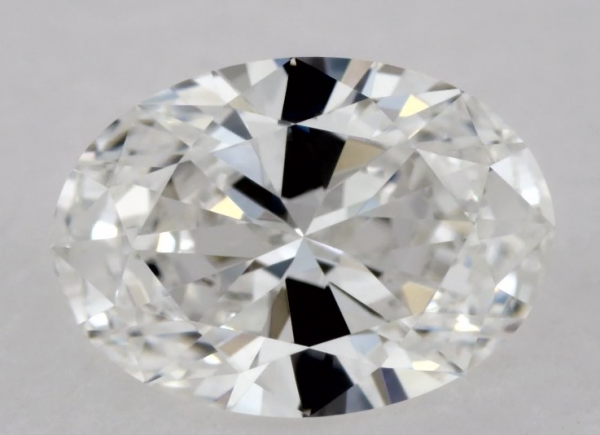 This is one of the reasons why a truly flawless diamond is so rare.